Million Dollar Spaghetti - GetCooking! Sugar Apron’s delicious Million Dollar Spaghetti recipe. With pasta this rich, you’ll feel like a millionaire! 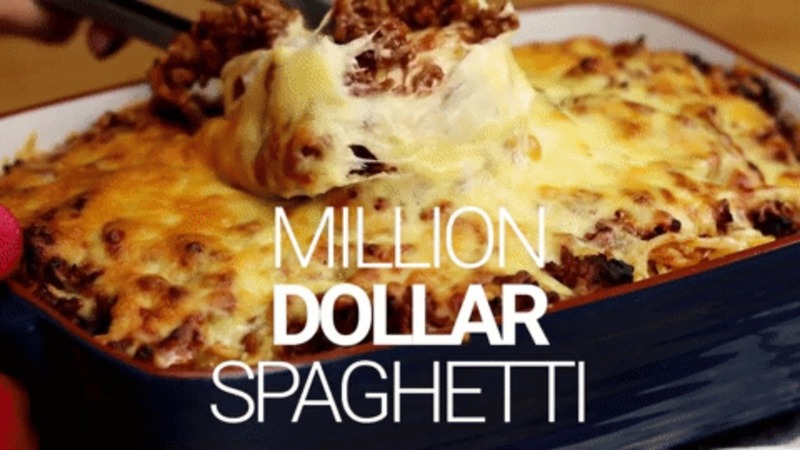 View the original video here: Sugar Apron – Million Dollar Spaghetti.